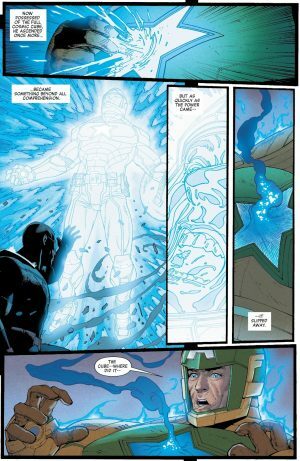 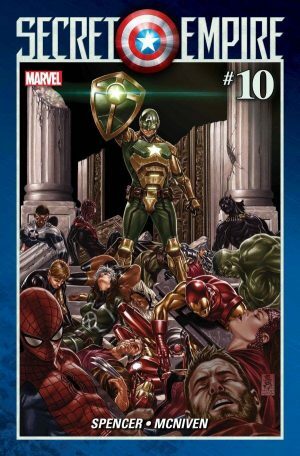 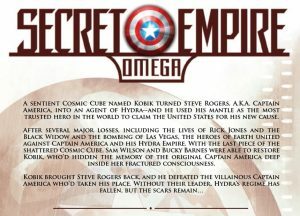 Secret Empire Omega #1 looms! 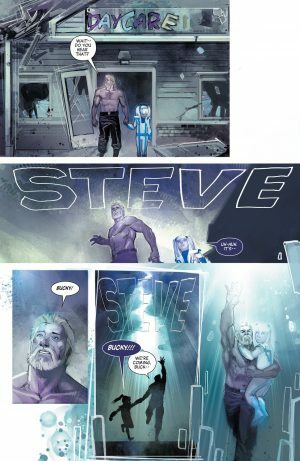 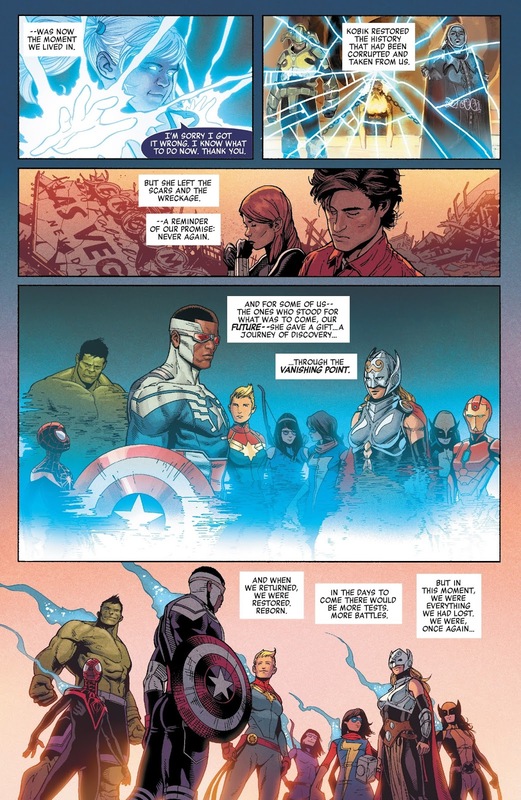 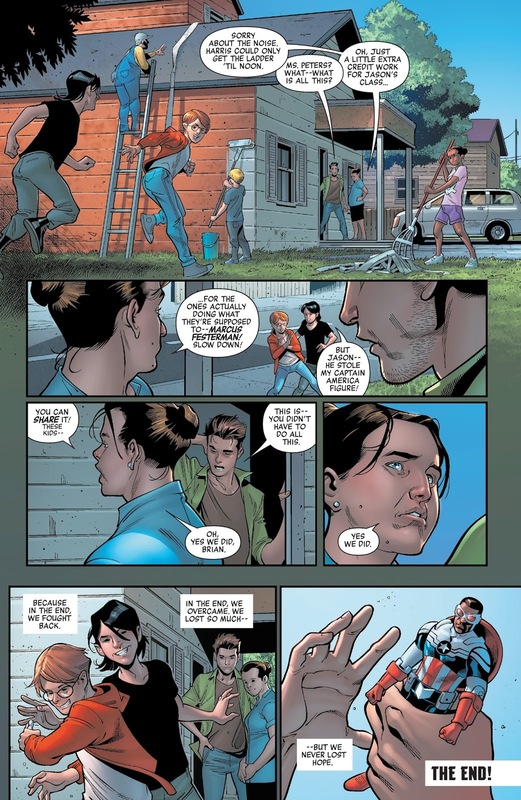 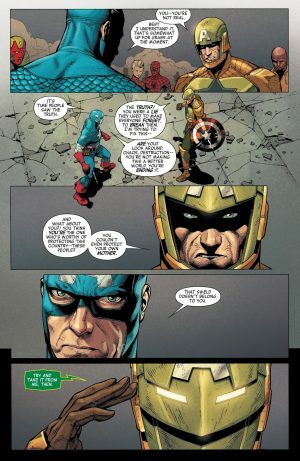 Secret Empire #10 plays a big part in setting the stage. 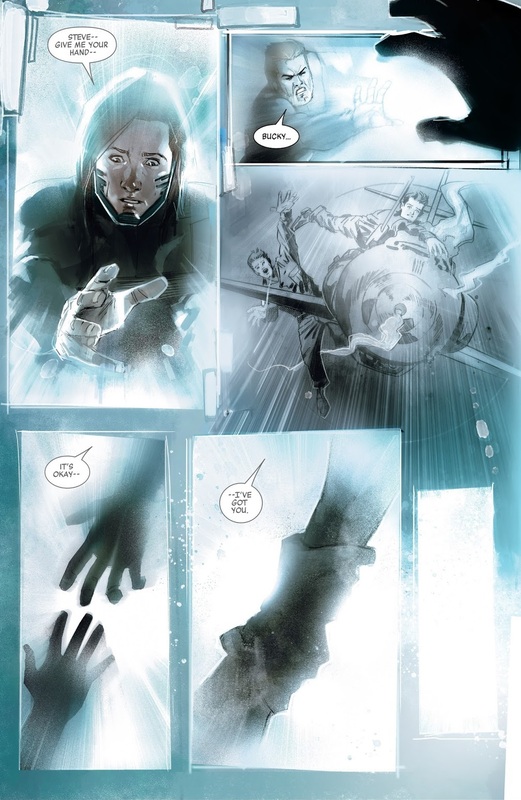 UPDATED with crisper pics and an interlude. 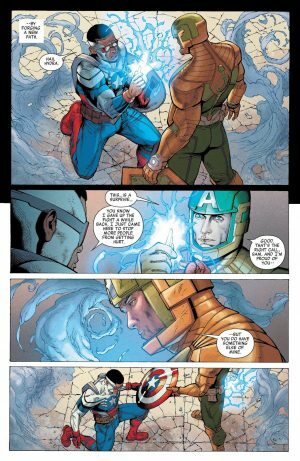 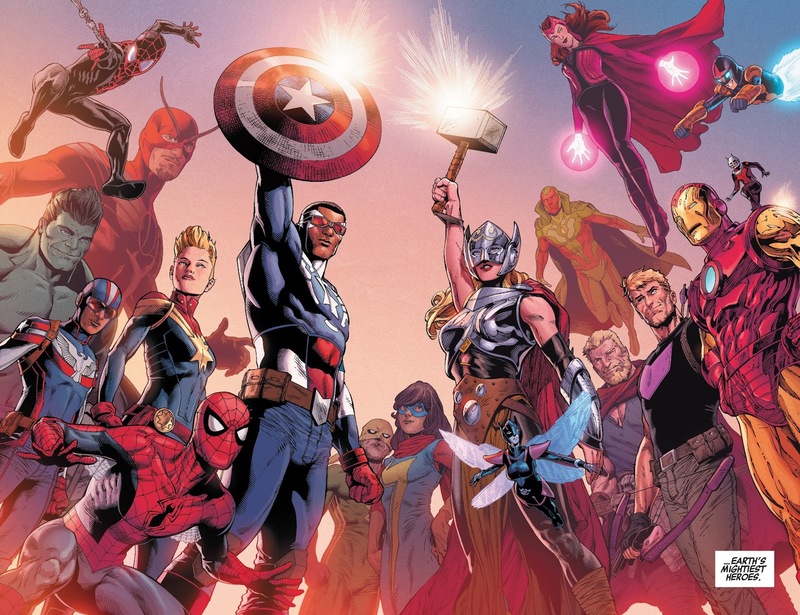 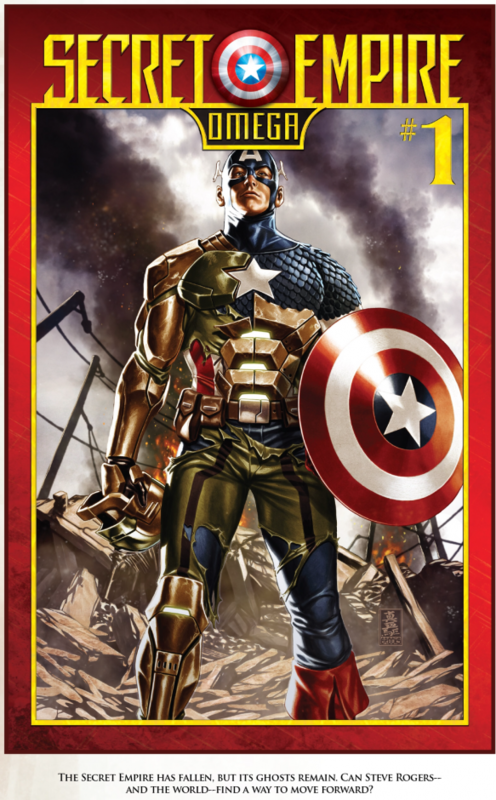 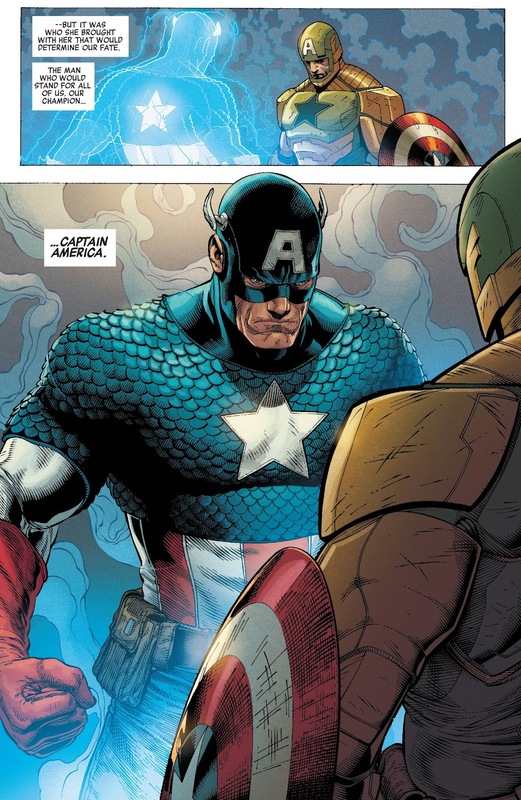 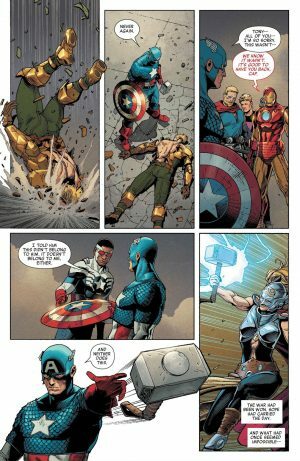 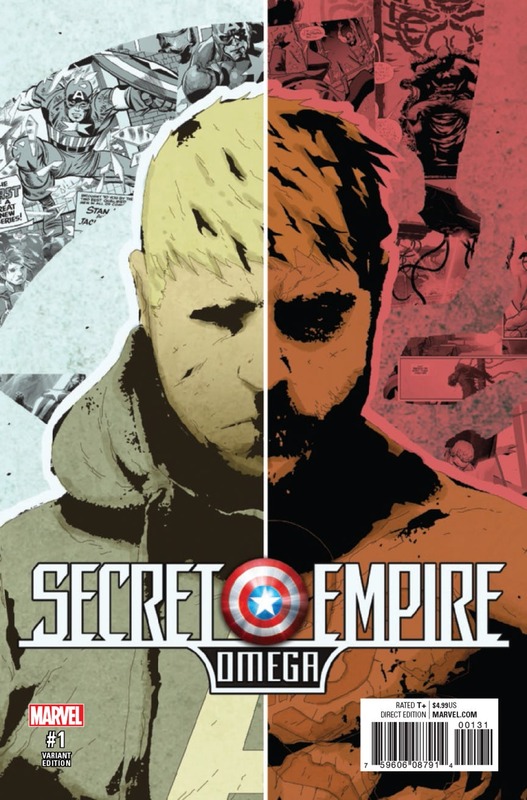 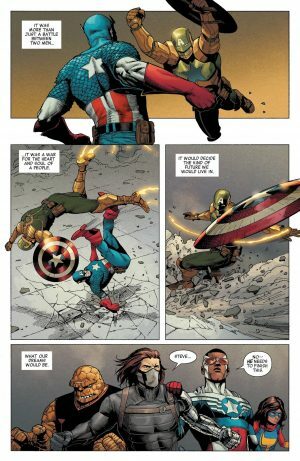 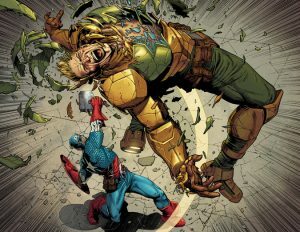 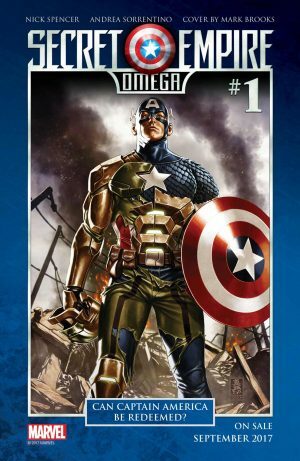 Secret Empire Omega #1 will deal with both Captain Americas- the figment unreal one and the Hydra Supreme real one. 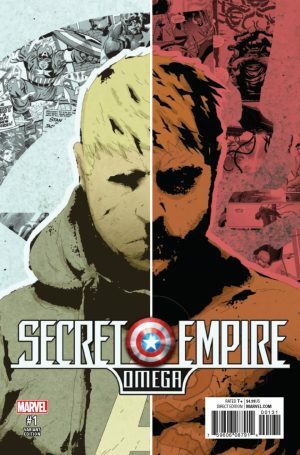 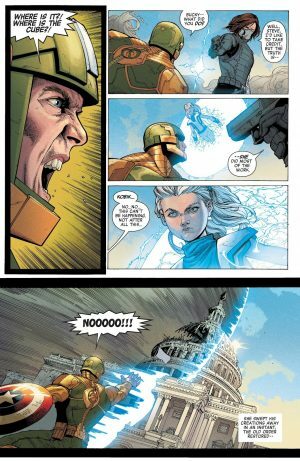 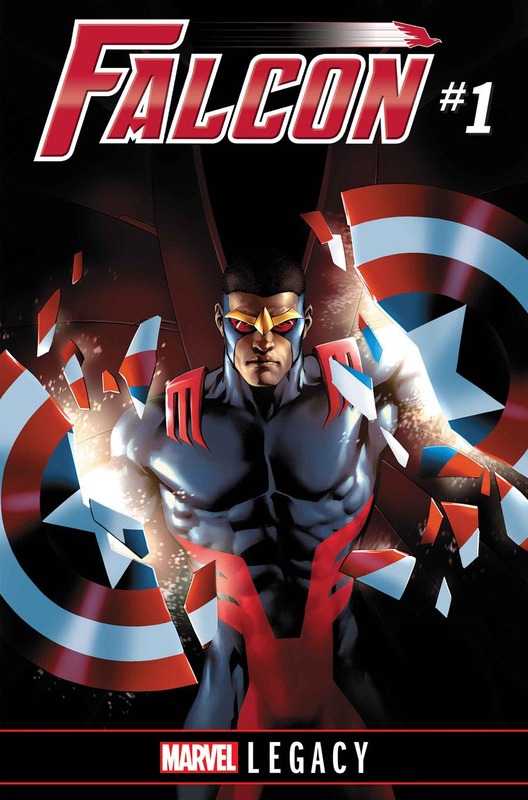 Secret Empire Omega #1 is out this week. 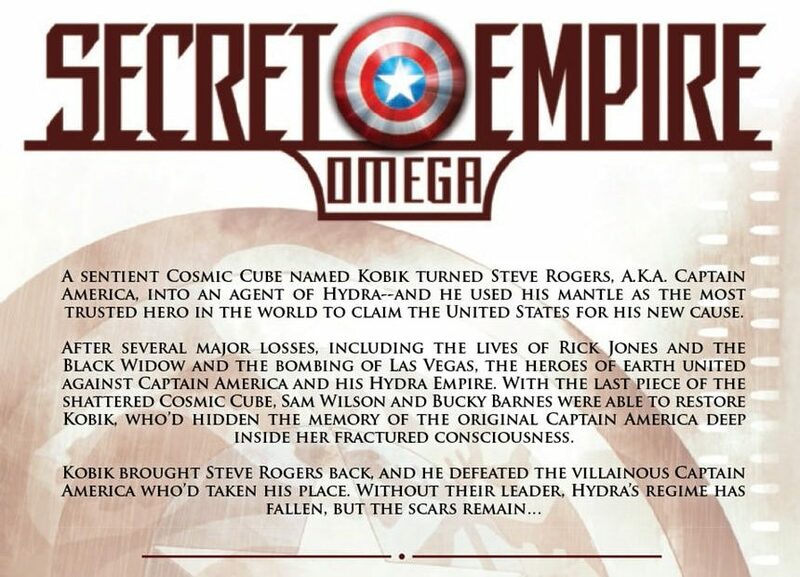 Here is the solicitation.